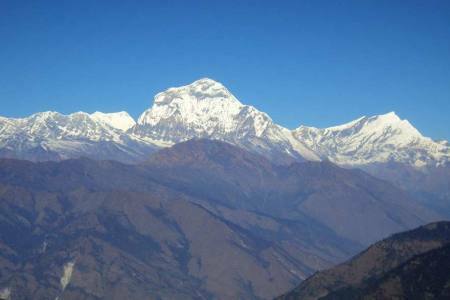 The Dhaulagiri Round Trek Dhaulagiri Circuit Trek is an extremely challenging trek in Nepal. 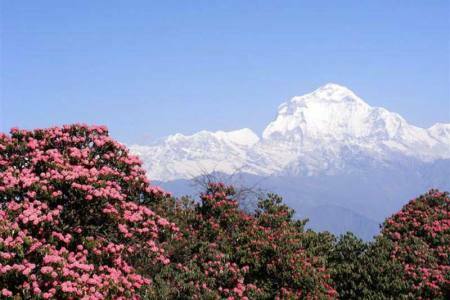 Dhaulagiri, which lies north-west to Pokhara and south of Tibet, is the seventh highest mountain peak in the world at an elevation of (8,167m). Dhaulagiri I and Annapurna (8091m) form the deepest gorge in the world in between them in the Kali Gandaki River. The trek also crosses the French pass (5240m/). 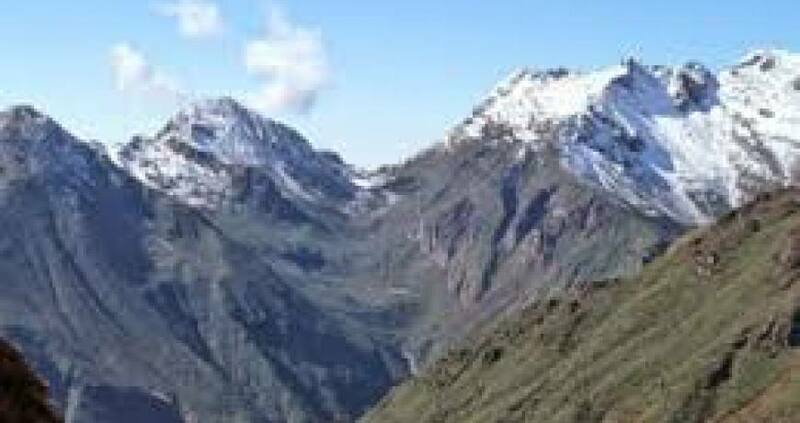 This encounters exceedingly beautiful Hidden Valley, allows the trekkers to literally touch the majestic mountain Dhaulagiri at Dhaulagiri Base Camp trek that requires a certain degree of experience at high altitude climbing. 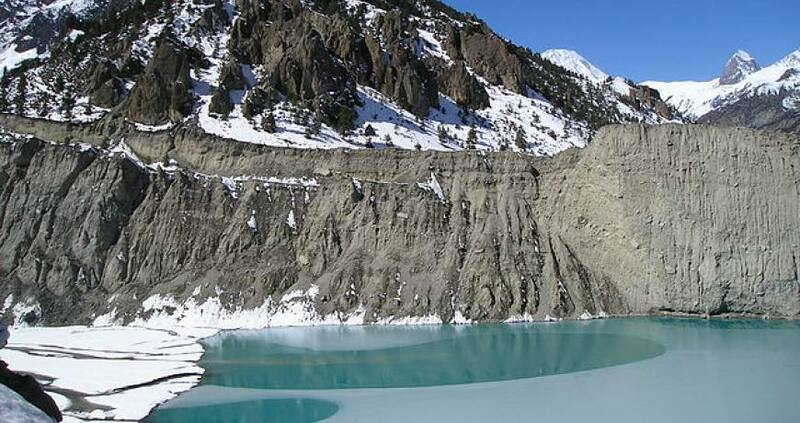 Day 19: Drive from Pokhara to Kathmandu (1350 M/4,429ft), 7-8 hrs or 25 minutes flight in option, (Lodging + B). Any others expanses which are not mentioned in "Trep Includes" section etc. 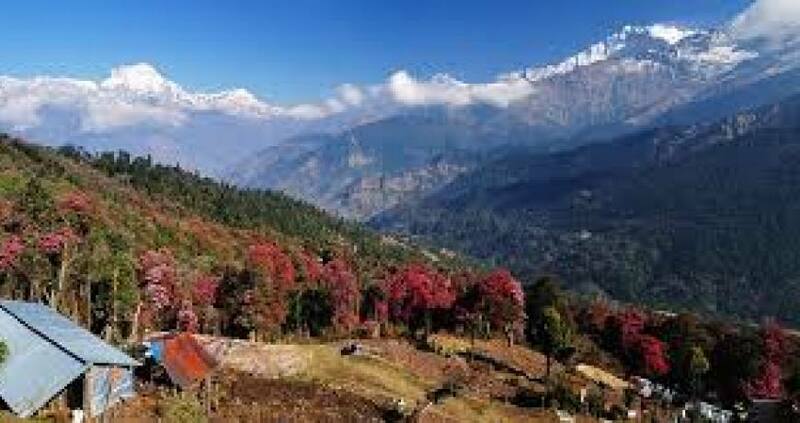 Day 19 Drive from Pokhara to Kathmandu (1350 M/4,429ft), 7-8 hrs or 25 minutes flight in option, (Lodging + B).